In our second century of service, Children’s Health? is committed to delivering a patient experience as extraordinary as our patient care. 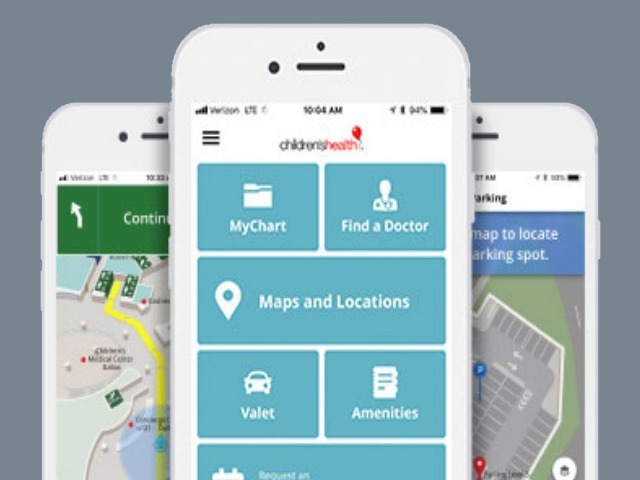 With our new mobile app, we’re providing a convenient connection to the award-winning Children’s Health system in the palm of your hand.